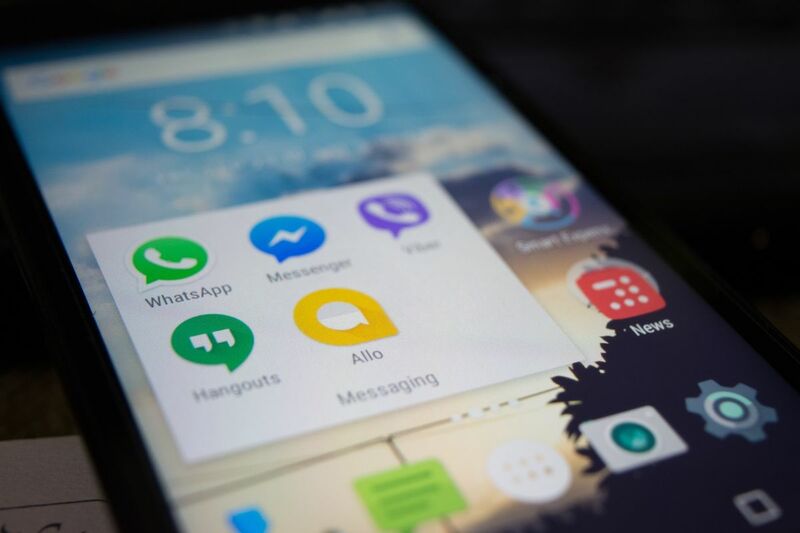 This year, it proudly showcased figures which seem to suggest that users that only download apps through the Play Store are at far lesser risk from threats, compared to those that download from third parties, as well. According to the report, only 0.08 per cent of devices that used Google Play exclusively for app downloads were affected by Potentially Harmful Applications, or PHAs, as they call it. Still, even these risky people were more secure in 2018 than earlier – the report claims there was a 15 per cent reduction in malware rates last year, compared to prior years. Google Play Protect, built-in malware protection for Android, allegedly prevented 1.6 billion malicious apps from being installed (outside Google's Play Store). One of the reasons for these numbers is the improvement in security. In the fourth quarter of last year, there had been 84 per cent more devices getting a security update, compared to the year before. More details, including the popular PHA families everyone should get acquainted with, can be found on this link.